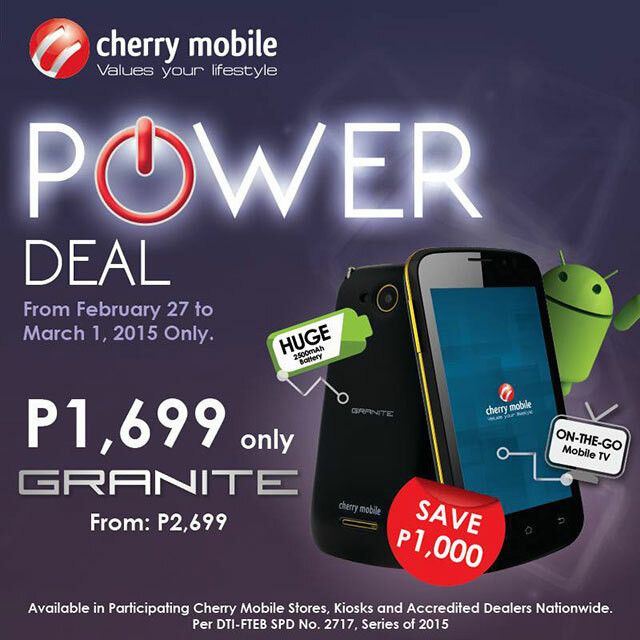 This firmware is for Cherry Mobile Granite. I already tested this firmware and it is fully working. Some pictures below are just an example of my previous post. Replace scatter file with the correct firmware that you downloaded. First try the Alternative Driver, which is the AutoInstaller. Just open the install.exe then it will automatically install the driver. 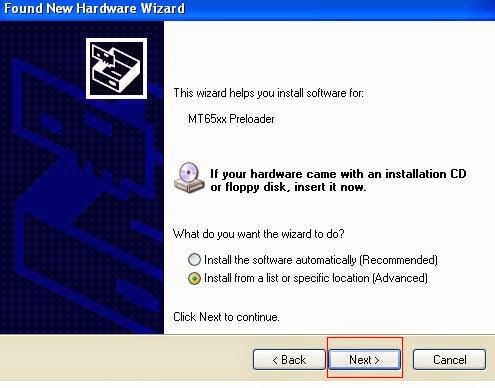 To fully check if the driver is correctly installed in your computer. Press and hold volume up or down, or you can simple press the two button. Insert your USB cable without releasing the VOLUME button(s). In your computer, it must detect your phone and it will install the MTK Preloader or Mediatek USB VCOM driver. Repeat 1 to 4 if it does not detect your phone. When installing it manually your phone must be turned off, then connect it to your computer/laptop while pressing VOLUME UP or VOLUME DOWN. This will detect and look for the driver. 1. This is the first time that you will connect your phone and it will search for the correct driver. 2. Check include this location … … and click on browse. Look for USB VCOM Driver and Click on 2K_XP_COM folder if you are using Windows XP or Win7 for Windows 7 and then press OK when you are done picking the right folder for the driver. 3. 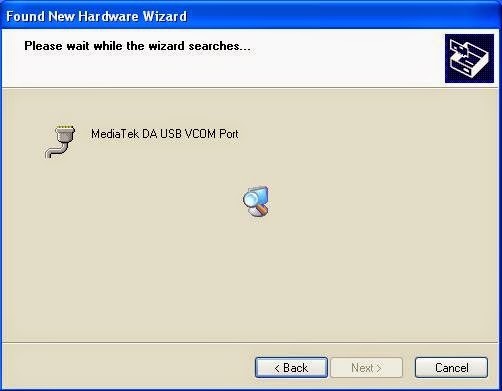 If the driver is successfully installed MediaTek DA USB VCOM will appear in the New Hardware Wizard. Example only, May differ depending on phone. 3. After you load the file, UNCHECK PRELOADER and DSP only (Never flash preloader and DSP if available in firmware) If you can’t proceed flashing without these two files then proceed at your own risk, press Press Download to Flash your Phone. Keep on repeating until Flashtool detected your phone. 5. If successfully detected just wait until the progress bar reaches 100%. If your phone did not automatically turn on after flashing, remove battery and USB cable. And put back your battery then turn on your device. PMT_CHANGED error occur when firmware is not compatible with your phone. Sometimes your phone has a different board version. You should check it too, if your firmware is compatible with your phone. Or try Manual Format first then Download. After done formatting proceed in Flashing. Power ON the phone after flashing. Root your phone via vRoot/iRoot/Kingoroot or your preferred method in rooting you device. Your phone must be rooted first. Okay in your PC — Open MTKDroidstool version 2.4.8 (Mtkdroidstool.exe) first. Make sure that you connected your phone already. In your phone — A pop up dialogue will appear, just grant or allow it. In your PC — If root shell is granted/allowed, Click in IMEI/NVRAM tab. If it is grayed out this is the time when you open the MTKDroidsTool version 2.5.3. 2. In MTKDroidstool (I assume you launch the tool) — Click in Root. 3. In your device — After you press Root, you need to authorize it. A pop up message will appear. Click Allow/Authorize depends on your root application. 4. In MTKDroidsTool — Click in IMEI/NVRAM, then click in RESTORE. 5. Then look for the folder where you extracted the NVRAM files. 6. Check if the Baseband is fixed. And if the IMEI is fully restored. 7. 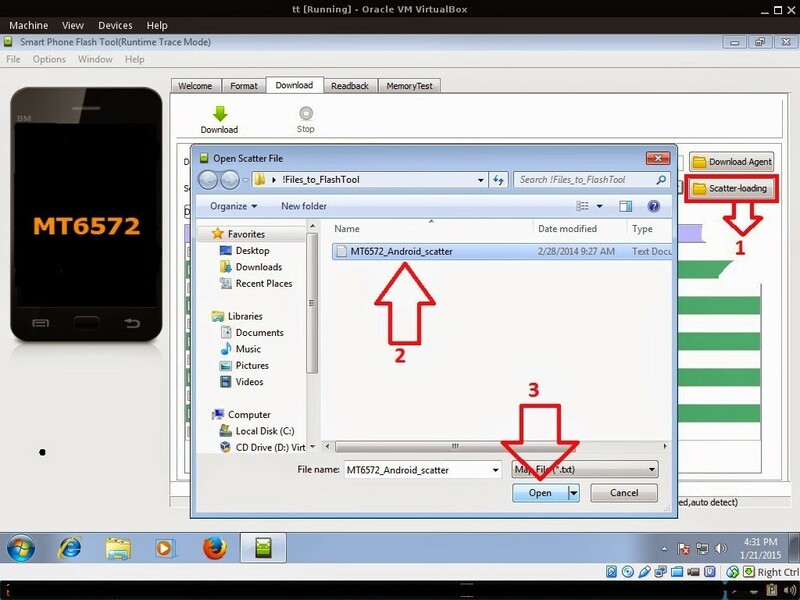 If Baseband is still Unknown and IMEI is invalid. Then you need to hard reset first your phone. 9. If your baseband is fixed sometimes the IMEI is still invalid. So you need to restore the IMEI. I hope this tutorial help you. Please drop a comment if something is not clear to you.